Y'all. It's been four crazy days but CMA Fest 2017 is officially over! This year I was lucky enough to attend so many more shows than I did last year, and I even went to one night at Nissan Stadium which was honestly pretty sweet. 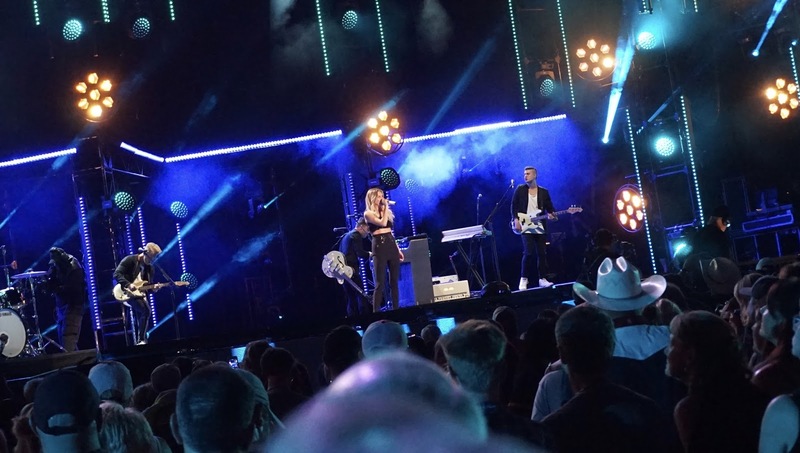 As far as Nissan goes, I went to the show Friday night and got to see my two baes, Sam Hunt and Kelsea Ballerini. I was lucky enough to snag a spot on the floor for their performances, and it was honestly ridiculous how great they were. I honestly can't get into how it was when Sam performed bc I was fangirling too hard to properly process the moment, but I regret nothing. Kelsea even played a new song, and it was so good the entire place knew the chorus before it ended and sang it back to her. That night I also saw Rascal Flatts, Eric Church and Blake Shelton, who were all equally awesome. Eric was the only one of those three I hadn't seen live before, and he honestly blew my mind with his stage presence and talent. 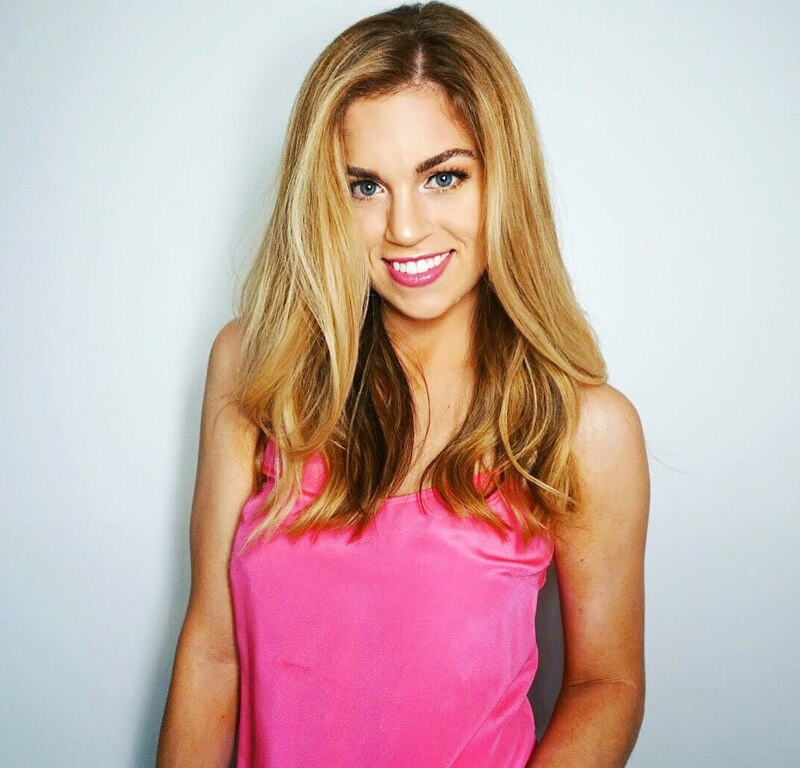 During the festival, I also went to so many free shows, and just the fact that there are multiple stages set up around downtown Nashville for fans to see some of their favorite artists for free is a totally amazing thing. All these people coming together due to their love of country music was pretty awesome, and I really dug being a part of that crowd. A few of the artists I saw included Eric Paslay, Brooke Eden, Lindsay Ell, Maggie Rose and Russell Dickerson, and all of them totally killed it in their own way. 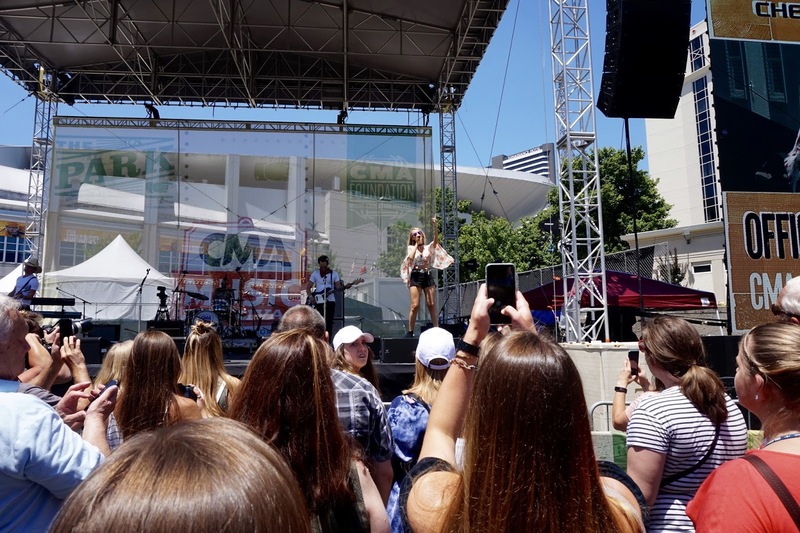 I think the thing I like best about CMA Fest is the atmosphere — whether it was at the Riverfront Stage, inside Fan Fair at the Music City Center, in a bar or at Nissan Stadium, everyone was just there to enjoy some great music and have a good time. It was a really cool and unifying experience, because music is one of those magical things that can bring people together no matter what. On top of all of this, the Preds were playing in the Stanley Cup Finals, and the city's pride for this team was honestly unreal and something I am so so glad to have been a part of. All in all, it was an amazing/exhausting four days that only reminded me even more of how lucky I am to be living in Nashville — or Smashville, if you're talking to us Preds fans. Until next time!